We, the Rotarian’s of District 5190, can participate in that good by supporting our Foundation financially. 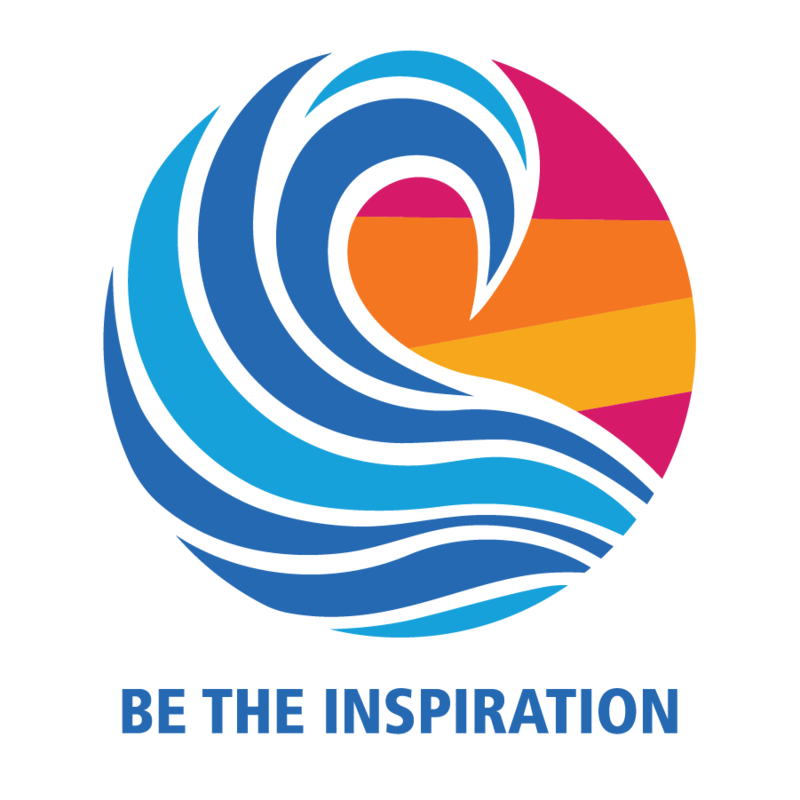 Rotary International offers a variety of ways to give and variety recognitions for the individual and the Club. Remember, the donations to the Annual Fund support our District and Global Grants! While the primary vehicle for annual giving is Every Rotarian Every Year don’t forget becoming a Sustaining Member, Paul Harris Fellow, Member of the Paul Harris Society, Major Donor, perhaps even a Member of the Arch C. Klumph Society!